I recently experienced an issue with getting RemoteApp single sign on working from Windows XP workstations. 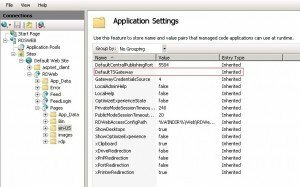 When launching a published RemoteApp through either an .RDP or MSI file, users were prompted for authentication even though they had already authenticated on login. In order to stop this from occurring, the following actions were performed. 1. Ensure that the Windows XP workstation is running service pack 3 and ensure that the Remote Desktop Connection 7.0 Client is also installed. The Remote Desktop Connection 7.0 client can be obtained from here. 2. Install the Credential Security Support Provider (CredSSP) package. This enables credentials to be passed to target servers. The CredSSP package can be obtained from here. 3. Ensure that at least .NET Framework 3.5 SP1 is also installed on the workstation. 4. 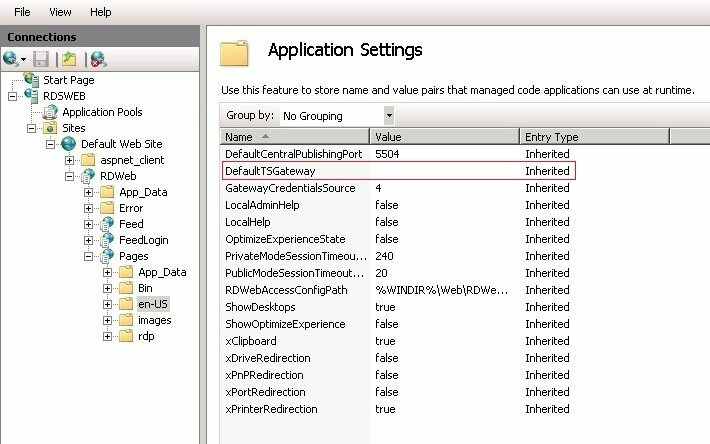 Configure a computer level Group Policy on a domain controller to enable delegating default credentials. 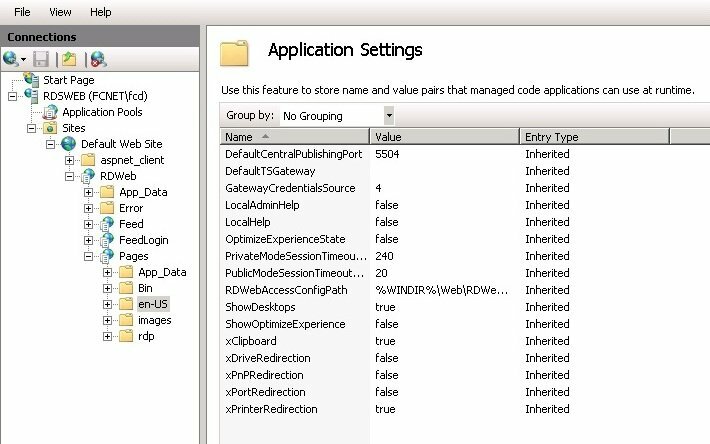 A detailed explanation of how to configure the group policy object is detailed here. 5. The final step is to apply hotfix KB953760 which address a particular single sign on issue with Windows XP SP3 based workstations. The hotfix can be directly downloaded from here. When the hotfix has been applied reboot the workstation. That’s it, you should hopefully now no longer be prompted for authentication when opening published RemoteApp’s on Windows XP SP3 workstations. I recently experienced an issue with Dynamic DNS updates on Windows Server 2008. Since upgrading VMware tools on a Windows Server 2008 virtual machine, all six network adapters that were assigned to the VM were now registering themselves on my internal DNS servers, despite me having unchecked the “Register the connections address in DNS” checkbox on each adapters properties. This resulted in me having six host A records in my internal DNS for the same server, however I only wanted one of the servers IP addresses to be registered against it’s hostname. Unfortunately enabling and then disabling the “Register the connections address in DNS” option again did not resolve the issue. I figured this occurred as when upgrading VMware tools the servers network adapters are removed and re-added. To resolve this issue I opted to disable Dynamic DNS updates on the server all together using a registry entry. To disable Dymanic DNS on a Windows Server 2008 or Server 2008 R2 machine, perform the following actions. 1. Login to the server with the issue. 2. Click the Start menu and select Run. 4. Reboot the server to complete the process. 1. On your CWA server download and install the latest July 2010 Communicator Web Access patch which is included in Microsoft KB 968802. This can be downloaded from the following location, however please note you will need to scroll down the article and download the cwamain.msp file. – Start secpol.msc on a Windows Server 2008 R2 operating system server. – Click to select Local Policies and then click Security Options node. 3. Reboot your CWA server to ensure the security policy change takes affect. 4. Testing signing into CWA and ensure you presence status is correct.